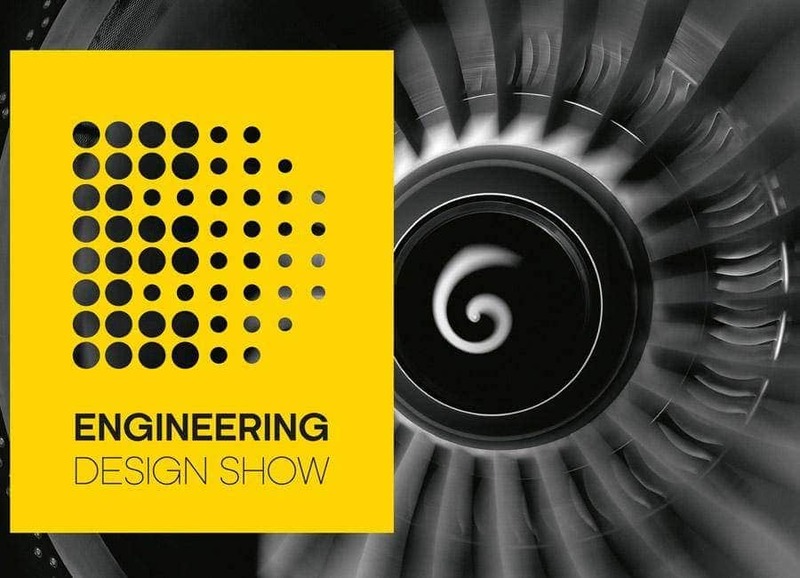 The Engineering Design Show on 19th-20th November at Ricoh Arena Coventry is the UK’s must-attend event for engineering, electronics and embedded design. Successful design is always evolving and improving and EDS is no different. Now in its fifth year, the show in 2016 offers you a fully immersive experience of innovation, inspiration, interaction and insight. Come along and see the BuddyWotch the Self-care smartwatch reducing burden on health service and keeping people out of hospital. Previous post Renfrew Group exhibiting at Medica the world’s leading trade fair for the medical industry Next post Pictar shown at Photokina, the key event for the international photography and imaging specialist community.